Mold is a serious issue and can quickly cause a home or business to be overtaken by this silent threat. 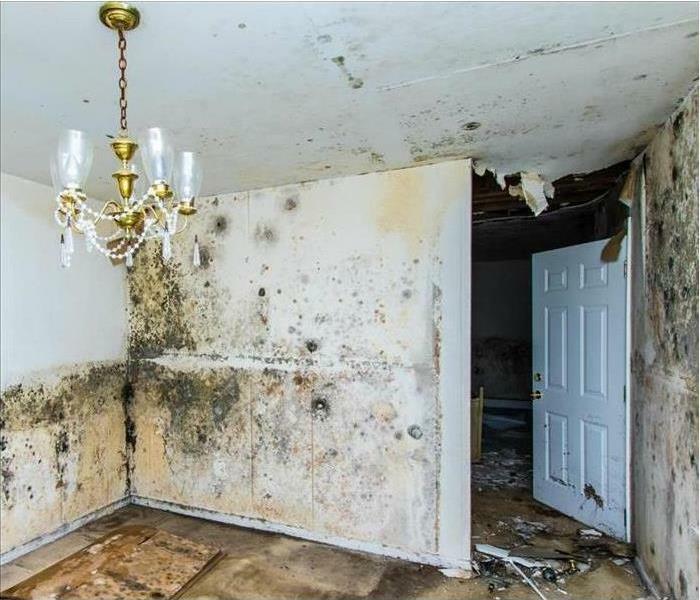 Following a water damage, mold can spread throughout a property in as little as 48 hours. We have teams of trained professionals that can assist you in the proper remediation of your mold issue. Our crews perform site visits following the receipt of a mold protocol, then we produce an estimate on the work that needs to be completed. It is important that before any mold is remediated that you understand exactly where the source of the water damage is coming from. Mold cannot spread without moisture - so if you have mold spreading in your home there is normally an underlying issue. We live and work in this community too; we might even be neighbors. As a locally owned and operated business, SERVPRO of East Baton Rouge is close by and ready to help with your mold-damaged property.